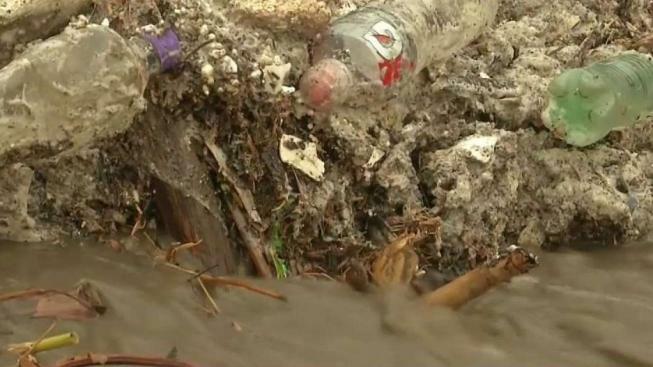 Plastic bottles, tires, and other trash can be seen along the Tijuana River Valley -- not to mention the microscopic chemicals and diseases that could harm beachgoers. Case told NBC 7 she won’t let her family go into the water, even when it looks perfectly fine in Imperial Beach. “We’re really not comfortable, even when the beach report says it’s fine,” Case said. Case’s concern, as well the concern of other residents, is why Imperial Beach Mayor Serge Dedina said he went to Mexico’s capital last week to lobby the government to fix their sewage problem. San Diego's business and political leaders are in Mexico to talk economic ties between the two nations and any border issues. NBC 7's Alex Presha has more. 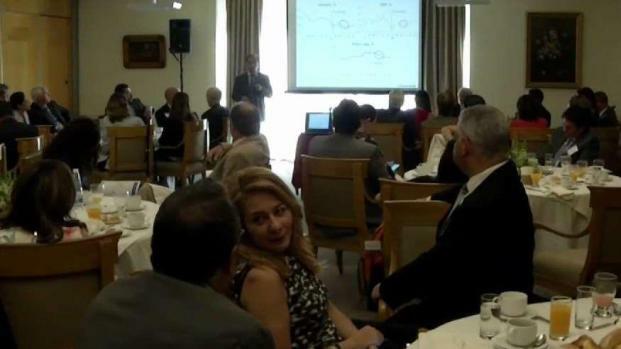 Dedina told NBC 7 that after international meetings, work has begun on some quick fixes. “First of all, the International Boundary and Water Commission and Mexico are building, as we speak, earthen dams across the river. Wish we had them earlier,” Dedina said. Dedina said he believes a lawsuit against the U.S. government may force long-term solutions as well. Case agreed with this idea, adding her own pressure by going to the third annual March for Clean Water, hosted by the Surfrider Foundation. The March for Clean Water begins at 11 a.m. Saturday at the Imperial Beach Pier. Those who wish to participate can visit the Surfrider Foundation’s website for more information.